Sarah Palin’s pastor, Thomas Muthee, is a certified lunatic who believes he can cure witchery in Kenya. 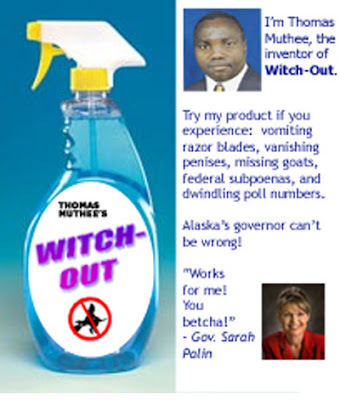 Look for his new product line, Witch-Out, on an infomercial near you. I was thinking about some of the things John McCain has said on the campaign trail and I wondered how we might hear him differently, if we could see him kicked back in a recliner, drinking beer. Having worked it out on Photoshop, I think context makes all the difference. What do you think? 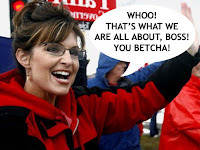 Sarah Palin's E-Mail Has Been Hacked! Mommy is so proud of you, takin’ care of the baby and being such a big girl. But… you gotta stop licking Trig’s head. It was totally OK the first time, on television, but Mommy and Daddy would like for it to stop. Also…NO you cannot dress up like Bristol for Halloween! If I catch you going door-to-door begging for pagan candy and wearing a baby blanket, I will send you to live with Bristol and Levi and give you something to really cry about. Their kid is going to have five eyes and crap constantly. Do not push Mommy. LOL! Luv u! Subject: Re: Am I Allowed To Say Anything? Dummy: Can you tell us how you are qualified for this job? Sarah: I was wondering when someone would ask me that. 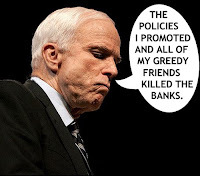 I’m so glad you stepped up to the mic. If anyone asked me if I am qualified, I would say, hey – you want qualified? Ya, you betcha! Thanks for askin’! Remember – shut up and look pretty! 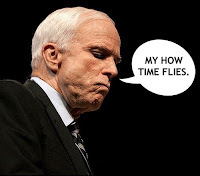 McCain/Pain ’08! THIS IS MY FIRST E-MAIL. I AM USING MARK’S BLACKBERRY. I INVENTED THE DAMN THING - WHO KNEW? HA HA. TOO MANY BUTTTONS AND THEY ARE SO SMALL! WRITE ME BACK IF YOU GET THIS. I’M GOING TO BED NOW. AMBIEN IS THE BEST THING EVER. YOU SHOULD GET SOME IF YOU ARE NOT BREAST FEEDING. IF YOU HAVE ANY SPARE MILK, I HAVE HEARD THAT MOMMY MILK IS GOOD FOR POW INJURIES. AS YOU KNOW I SUFFERED FOR MORE THAN FIVE YEARS IN A HANOI PRISON. 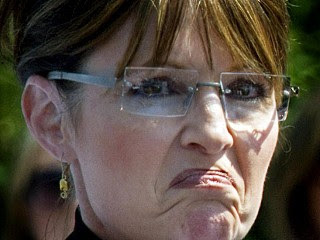 (Update: Screen grabs and sample e-mail from Palin's account are here. Turns out the stunt was pulled off by Anonymous, a group of anti-Scientology hackers). There is only one Large Hadron Collider in the whole world, and it is located beneath the Franco-Swiss border, near Geneva, Switzerland. As soon as I typed that, I heard five hundred people go, “ZZZZZZZZZZZ” almost in unison. Oh my God, not that! So I wondered, “Well, maybe they’ve never heard of a collider before and they don’t know how it works or what that effing thing is supposed to accomplish.” Listen to me – if there is something to stay awake for it is this. I can (pretty much) explain it and maybe you might actually get a tingle in your brain stem. That’s not a bad thing to feel, right? Come on, the water is warm! On September 10, 2008, scientists plugged in the collider, which is a super, major high-energy machine made out of coils, magnets and helium. Coils are cool, magnets are fun and helium is the best balloon ingredient ever – what’s there not to like? OK, so, then this machine will create protons and transmit four beams of protons through miles of coils. Think of four roller-coasters hurling towards each other and then you have an idea of how much energy is about to slam together. In about 6 – 8 weeks, those colliding beams will finally intersect and then… We’re not sure. That’s where things get really exciting. 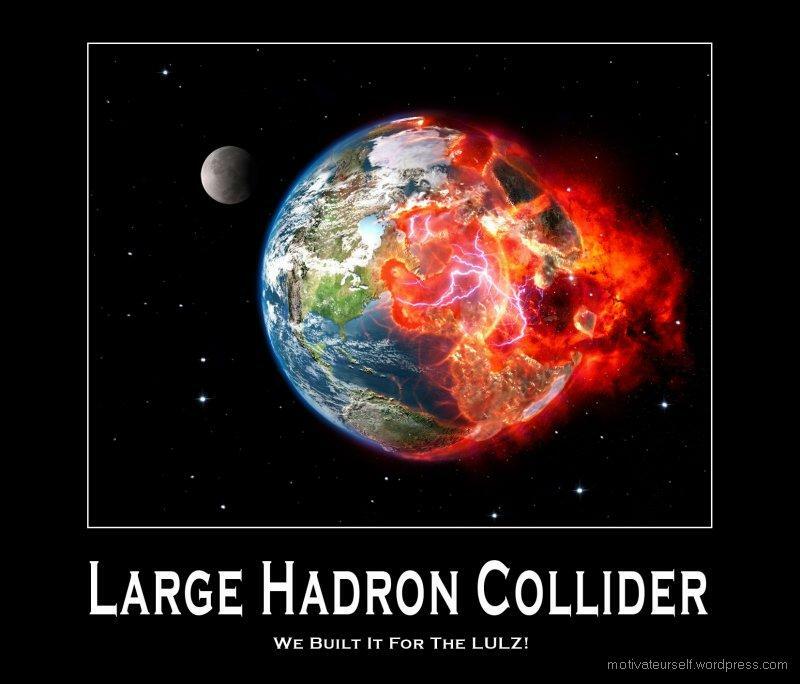 The beams in the collider, when they finally collide, might give us all some answers about The Big Bang. Scientists are trying to recreate a much smaller version of that event. If they can mimic it, even a little, it’s a big deal. HOOGE. No one knows why things have mass. No, I’m serious. Mass is just kind of THERE, and we don’t know why things have mass. People (like Einstein, hello) ran some heavy-duty equations to figure out mass, and came up lacking (how embarrassing). 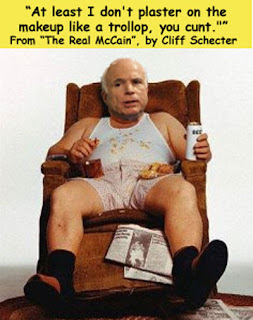 Let me put it this way – people lie all the time about what they really weigh (their mass). If the collider experiment works, we’ll be able to prove they’re lying and that they accumulated mass sitting around, eating Twinkies and playing on-line. Demystifying mass is going to help us figure out gravity, too. Yes, we have gravity in front of us and on paper, but unless we figure out mass we will never know why gravity pulls us in. We’ve never been able to put our finger on gravity, on the real. Not for sure. Anti-matter is enormously important, too. Our mass and what we call matter doesn’t add up on the scales. Anti-matter is a term used for matter we can’t exactly explain – think of it as a space between words in a sentence. This substance is taking up room in space, but why? The universe is not constructed like a sentence, and so people wonder what anti-matter is doing over there in the dark corner. Maybe anti-matter represents the weight of other dimensions? Could be. People who might know a thing or two came up with a formula called String Theory. This theory connects all matter like a big ole daisy chain. Also, String Theory calculations indicate that there are more dimensions in the universe than we are aware of. Maybe as many as 11! Sure... Just when you think you’re awake and conscious, modern science comes along and says, “But wait, there’s more!” Ohmaighot. I totally know how you feel reading that last sentence. “Mojo,” you might say, “how in the hell can there be any other dimension that the one I am in?” I would ask you to imagine you are walking down the street with your best pal. You see a naked lady walk by and say to your pal, “Holy crap, did you see that naked lady with a massive bush walk by?” Your friend, meanwhile, was fixated on a hot dog cart. “No,” your pal says, “I was thinking about lunch. What did I miss?” Even though you and your pal were walking down the same street at the same time, you both had different experiences. Sometimes we can’t see everything at once, and we need to have things pointed out to us. Humans, most likely, lack the full-spectrum of senses that would allow us to see everything from every angle, all of the time. Other dimensions could be overlapping on the ones we know about, but we might not realize it. Who doesn’t need things pointed out to them from time to time? Wouldn’t it be cool if we could take a peek from all of those angles and see the hot dog cart and that naked lady without missing anything? I’m just saying. This is what the collider is trying to move is towards. It’s about knowing more. I’m so frigging excited that I can barely stand it! The results of this experiment are expected towards the end of October or early November. 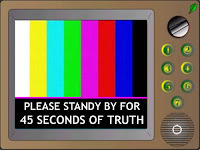 In the US, this is when presidential elections are taking place. As an American, I have this awful habit of relating the world to myself and couldn’t help but notice the collision of events. One of the side effects of this experiment, if you believe the pessimists, is that we accidentally create miniature black holes from which there is no escape and we all die. 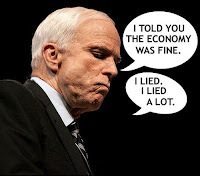 Having lived in George Bush’s America for all this time, a black hole kind of means “more of the same” to me. Obviously, I am willing to gamble on the alternative and accept the risk involved with acquiring more knowledge. Hope you are, too. 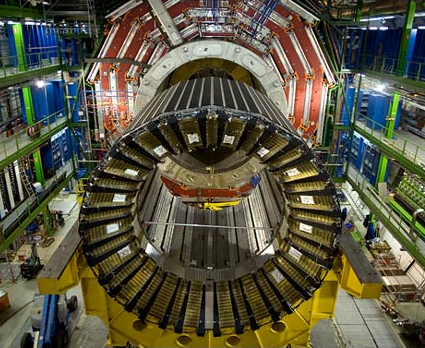 Go, Hadron Collider, go! WOOT WOOT WOOT! LOVE this video clip from CNN. WHOOOOOOOO. I can't wait to order a copy! Last I checked, a jar of beat-down costs about a dollar. 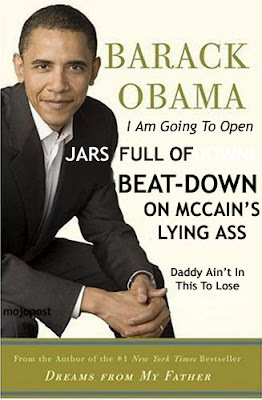 Obama raised enough money in August to open 66 million delicious jars of You Got It Coming between now and November 4th. CNN: "I Slept In A Closet"